Let’s not waste any more of your time on an intro. Get back to work with your team better with these project management tricks. Getting your team on a quick video call rather than trying to hash out the details over email can save an incredible amount of time and set plans into action sooner. When you discuss an idea or project with others face-to-face (even if it is over a screen), it generally has a greater sense of urgency and support as well. Team members will feel more personally connected especially if you brainstorm together before assigning tasks. Face-to-face conversations establish trust, allow for ideas to be improved upon, and align everyone towards the same goal. 93% of your conversation’s effectiveness derives from body language. It’s important not to discount this and use tech (video tech, that is) to your team’s advantage more. To-do lists do not get done. Having individual, unaccounted for to-do lists when working on a team project is a huge productivity killer. It’s much more effective to decide as a team what your priority tasks are and assign them to each other in a project management system. A system that allows everyone to keep each other accountable and see how all the pieces fit together is ideal. Assigning individuals and due dates to tasks makes them actionable and not just something someone on your team will “need to get to”. There are plenty of task management tools to choose from, check out this guide to determine which is right for your team. 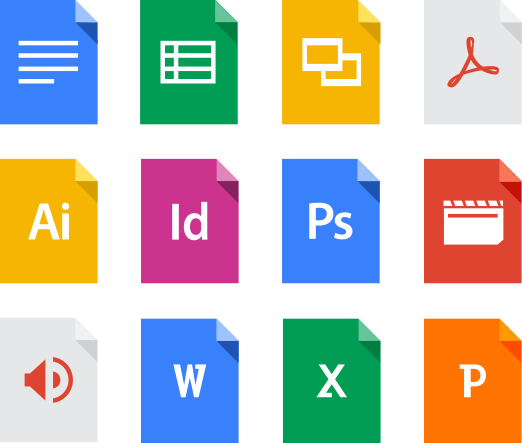 Tools like Google Drive add a whole new element of collaboration to documents. This is so useful for team projects. Rather than get stuck with several different versions of the same work floating around via email, share “living” documents or spreadsheets on Google Drive everyone on your team is granted access to. You all have the most updated version at all times and can edit and build on your work at the same time regardless of where you are. Integrating your documents with your task management makes your task list even more actionable. One integrated calendar is fundamental for a smooth project management. Don’t forget this trick! Another productivity failure to avoid is not establishing a central, shared calendar that shows your team what’s ahead. Your deadlines and action plan for reaching them should be somewhere digital, easy to access, and interactive. You should include your team members personal calendars and events as well so there are no surprises and you can distribute the workload effectively. 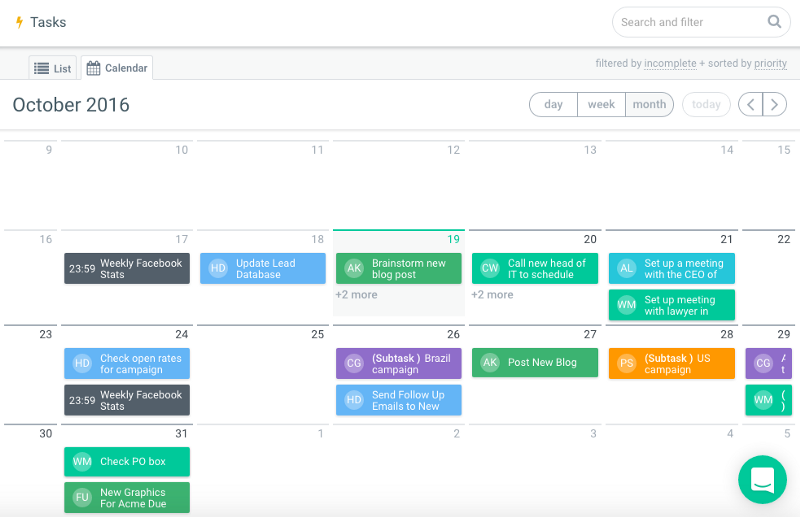 Having an integrated calendar can help you identify bottlenecks where there may be too much going on for your team and optimize your team’s schedule to meet deadlines. 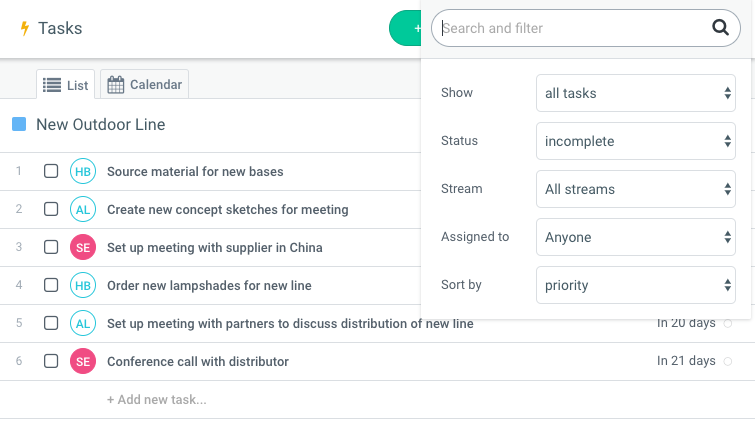 There are plenty of tools: from the standard Google Calendars to options for really large teams. So many companies out there doing their best to “kill” internal email with digital tools because email kills productivity. Turns out one of the best solutions has been around for awhile, just not in the office. Now office chat tools are taking off and teams are loving the new intuitive and productive style of communication. Chat mimics real-time conversations rather than segmented and disruptive emails. You can immediately discuss no matter where you are with peers in a recorded feed. Unlike email, everyone is a part of the conversation and it naturally flows like a group discussion. Chat is ideal for collaboration as well because it’s much more inclusive than email and you can receive immediate feedback. Studies suggest that chat actually eliminates some of the bias that holds people back from sharing more during brainstorming. 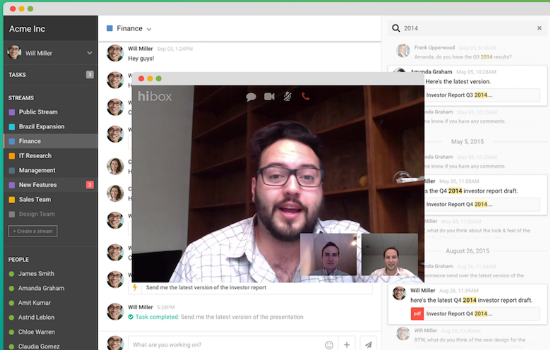 Your team may actually produce your best work via chat. These are some really simple project management tricks you can use to better your project team’s productivity. We hope this was helpful!